What can we expect for Gauteng property going into 2019? There is no denying that 2018 has been a challenging year for the South African property market so far, but what can we expect for Gauteng in the final quarter of the year and early next year? Seeff’s experts in many prominent areas in Gauteng agree that while we are most likely going to remain in a buyer’s market for the foreseeable future, no market is without opportunity, and serious sellers who price their properties correctly will always find a buyer despite challenging conditions, says Gerhard van der Linde, Seeff’s MD in Pretoria East. While this branch experienced a disappointing sales month in July, he says there was an uptick in show house attendance and enquiries generated through the property portals since September. “Historically, the month of September and the start of spring have always seen a more positive outlook. Not only did the turn of the season restore gardens to their former glory, but serious sellers also seemed to realise how important it is to price their property competitively and in accordance with what is available in the market, says Van der Linde. Charles Vining, Seeff’s MD in Sandton, says here they expect property demand to steadily increase as buyers are becoming more positive and more committed. Increases in the cost of living as well as the impact of tax increases (VAT, municipal rates) and economic uncertainty have made buyers cautious, but this is countered by the fair pricing by serious sellers and the banks’ healthy appetite for lending at present. “If that continues, buyers will be spurred on by good, fair lending rates, and sellers will need to continue to price reasonably to facilitate quicker sales,” says Vining. Vining adds that while the R4 million to R8 million price range is still slower turning than the norm, market confidence has improved and they are seeing more regular transactions in the R8 million and above price range. Interest in properties priced between R8 million and R25 million is at a peak, when considered against the past 18 months. 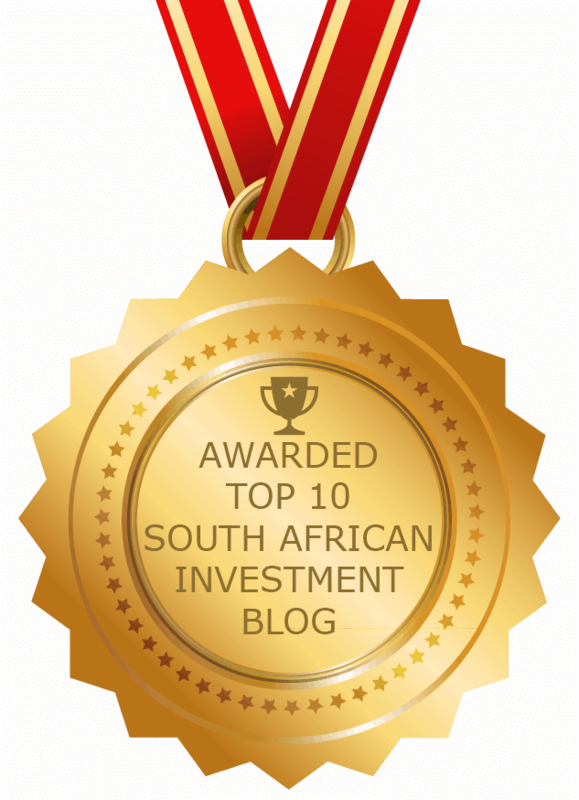 With the rand currently trading weakly, there is incentive for foreign buyers to invest now as their buying power is unparalleled. “We expect an improved luxury market in the last quarter of 2018 and into early 2019. Once elections have come and gone, we expect further improvement, as local buyers will be settled,” says Vining. He says the general Sandton surrounds remain a good investment, and have shown to be sound investments over the last decades. Much is happening in and around the Melrose and Rosebank nodes, making those and the Parks suburbs hot property right now. 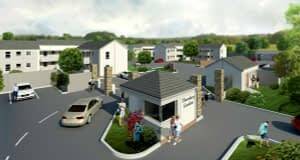 Once the Fourways Precinct construction is completed, the multitude of options on offer in those northern Johannesburg suburbs are going to be in high demand – there is something for everyone. Likewise, the development in and around Midrand (Waterfall and Mall of Africa) means Midrand residents no longer need to travel to Sandton, Fourways or Pretoria for shopping and entertainment. “We have felt the shift in sentiment of buyers of late, and their move to buying now while the market remains reasonable. We have no doubt that this will continue and gain further momentum into late 2018 and early 2019,” says Vining. Steve van Wyk, Seeff’s MD in Centurion, predicts the property market there will stay slow until the new year, and probably until the elections are over next year. Over the last three years sales in Centurion are down by 40%, and it is unlikely to pick up this year. 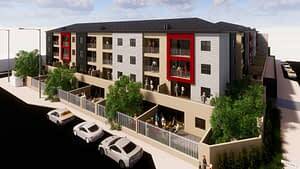 The major challenge is that Centurion has more than 9 000 properties for sale, while buyer enquiries have dropped by more than 50%, says Van Wyk. 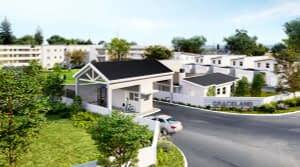 Suburbs offering one and two bedroom townhouses still experience high demand, and in some suburbs property sells within as little as six weeks (42 days) – this is half the time than in the rest of Gauteng. 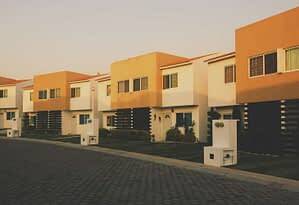 First-time home buyers in Centurion can find lock-up and go units in newish complexes that are located close to important roads and the Gautrain station for between R700 000 to R1.5 million, says Van Wyk.